· TVs Josie d’Arby confirmed as Concerts in the Park host for the evening of Saturday 30 June. 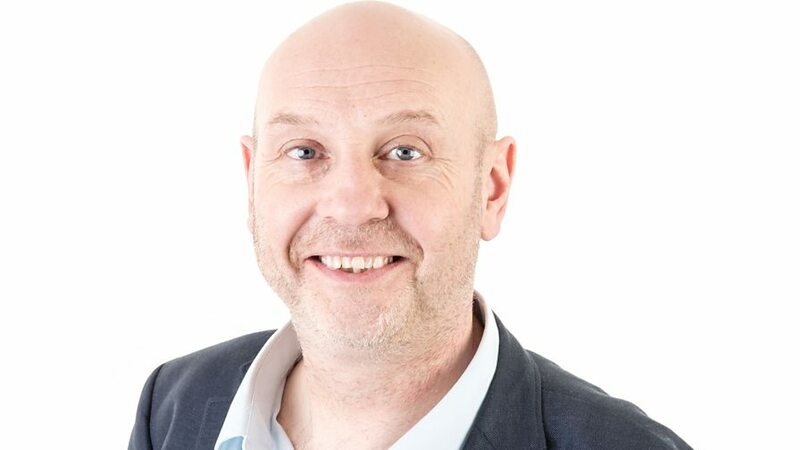 · BBC WM presenter Daz Hale to host the main stage on Sunday 1 July. · The Swing Era confirmed to perform accompanying Down for the Count’s Vintage Swing Orchestra on Saturday. · Tickets still available for Saturday 30 June. TVs Josie d’Arby will host the evenings events at Concerts in the Park on Saturday 30 June. Sundays main stage will be hosted by BBCWM favourite Daz Hale. Whilst the Sunday family day has sold out, tickets are still available for Saturday 30 June and cost £20 for adults and £10 for children and those on benefits (plus box office fee). Royal Sutton Coldfield Town Council are also delighted to confirm that The Swing Era, the Birmingham based dance school specialising in vintage lindy hop and authentic swing dance, will perform to Down for the Count’s Vintage Swing Orchestra on Saturday 30 June, encouraging the audience to get on their feet and dance along! Best known for Songs of Praise, co-host of BBC Young Musician, BBC Choir of the Year (alongside Gareth Malone) and BBC Proms in the Park, Josie d’Arby said: “After last year’s successful first event, I’m delighted to be invited to compere the second ever Concert in the Park on Saturday 30 June. The CBSO programme looks fantastic, with some of my personal favourites among the pieces, and I can’t wait to hear the Strictly’s Lance Ellington sing with the Orchestra. Gates open at 1.30pm on Saturday 30 June with audiences able to enjoy quality craft food and drink stalls including deli treats, award winning pizza and artisan crepes and ice cream along-side a range of boutique local craft beer and prosecco bars in the beautiful surroundings of Sutton Park. This year there is the option of listen to the concerts under the canopy of the adjacent woodland and sip drinks at the botanical tent hosted by Simpsons Gin Bar whilst being entertained with cocktail demonstrations. Tickets are still available to purchase via Sutton Coldfield Town Hall for Saturday 30 June either online http://www.townhallsuttoncoldfield.co.uk/ or via the Box Office which is open Monday – Friday 10am – 4pm on 0121 296 9543 at a cost of £20 for adults and £10 for children and concessions (plus box office fee). Under 3’s go free. Concerts in the Park is supported by Sutton Coldfield Charitable Trust, Punter Southall Financial Management, Sutton Coldfield College, and Royal Sutton Coldfield Chamber of Commerce.